I wanted to let you know today about a Health and Wellness site that will allow you to download 100’s of self help gifts. And the best part is that it is absolutely FREE! If you’ve had enough of plodding along year after year and you want to improve yourself and your health to make this your BEST ever year, then you need to go here. * And TONS (OVER 500+) MORE! Get all of these and 100’s more here. The organizers of the event are Stephanie Mulac, Carolyn Hansen and Special Guest Host Alvin Huang. Stephanie started this style of event in 2006. It’s in the form of a “Giveaway” which is sort of like a giant electronic trade fair where 100’s of experts offer their products free to the public. Because it has become so popular, this year Stephanie has once again enlisted the services of Carolyn Hansen, renowned fitness professional, and new this year, Personal Development Expert, Special Guest Host Alvin Huang. You only have to walk into any book store in any country to see how popular the subjects of health, fitness and wellness are. It’s a multi-billion dollar industry churning out hundreds of new books, audios, CD’s and other paraphernalia every year. These can be very expensive but at Healthy Wealthy and Wise you can pick this information up completely FREE. With the year almost half over, what better time is there than right NOW to set yourself and your business up for future success? This event is a life-changing experience for those who take it. Come and join Stephanie, Carolyn, Alvin and me and see for yourself. If you want to grab the largest collection of health, wellness and self-help products you’ll find ANYWHERE – all FREE – then go here NOW and claim your bounty! 2) Magical - Experience a Million Blessings with Super Mind Music - catchy music, uplifting lyrics and positive brainwave entrainment to boost your energy and vibration. Enjoy! I know I did! I stayed up until almost 2 a.m. to get this one done. Lots of great articles from my team of experts. 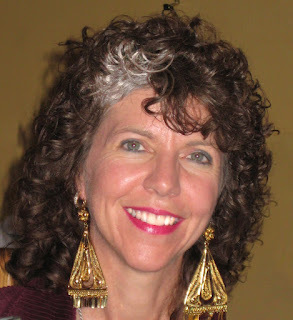 Takara is a bestselling author, teacher, engineer, and mystic. 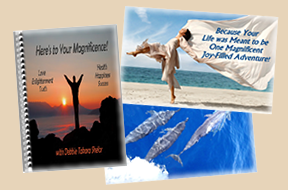 Her email newsletter, Here's to Your Magnificence, is enjoyed by thousands of readers from around the globe. 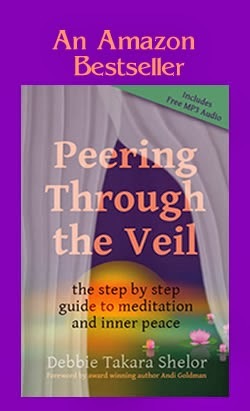 Let her unique insights and Divine revelations help you to bring clarity, passion, purpose, joy and healing into your own life. Click the image, to get yours now! Judgment vs. Discernment - What's the Difference and What Can It Do For You? 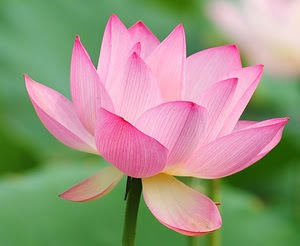 Lotus ~ Beautiful, Magnificent, Unique ~ Just Like You! Tired? Stressed? Confused? 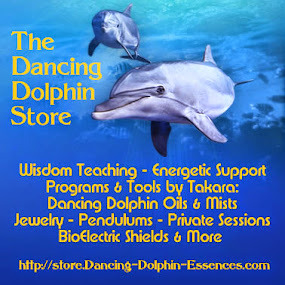 Get the energy enhancing EMF protection Takara wears & recommends! Encrypted internet access even when you are on public wi-fi. Copyright (c) 2010-Present. Forchianna L.L.C. All Rights Reserved. Picture Window theme. Powered by Blogger.